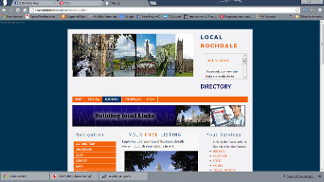 Rochdale Direct is primarily an A-Z Business and community directory, using Google maps to assist with locating Google mapped services in Rochdale and in the surrounding areas, on the internet, and via your mobile device. We can also assist in getting your business on the Google Map, this is a free service with our website building. On our main website you can start with a basic business card advert from only £5 per month. You can also increase your advertising exposure up to a full separate page on site accessible to your customers with price lists and promotional photographs. We have a You Tube business promotional video service, where we can build price menus with business product images. That can be used on your website, in store viewing, or as a reference point for sales online. 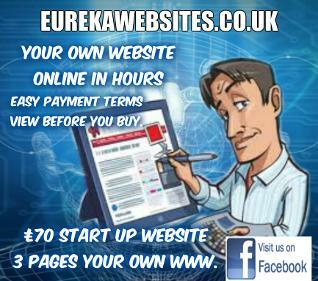 We also offer other services such as Start-up Websites, this includes a domain name, includes a 1 year online contract renewable, these are basically a simple layout website of 3 pages or more in a similar style to this website, for businesses who haven't as of yet got a website to promote and support services offered, these start-ups, can be online in under 1 day and we offer an after sales service to up date your website. 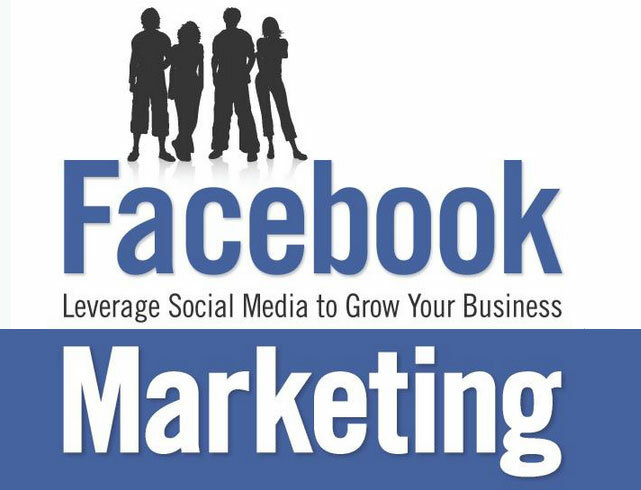 We can build Social media Business pages, on Facebook, and help promote your business on this networking platform. A relatively new area of Business promotion, that helps make your business more visible on mobile or hand held devices. We are here to help promote your business, and can offer easy payment terms for such as websites and mobile business applications. We have Facebook Social networking pages you can advertise free on. Find out what we can do for your business today ? Advertisments will be placed in page of your choice. Free Business listings in Directory. Free Advertising on our Facebook site. Rochdale directory. Free Informative website links please email for confirmation. 1/2 sized Business cards Reduced yet showing all the details. £5 per month £25 for 6 months. Full size business card with click link to your email etc. Link it to your business. Mobile Business App your business as a mobile App. Rochdale Direct has experience at working with business like yours to build your business image online, without the cost of an expensive website. 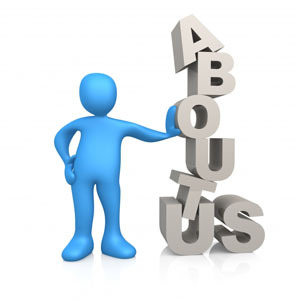 We do this by utilising social media sites such as Facebook and Twitter. We help you devise your marketing message, and page content to attract people to your social media page, design and build your page then if you want, we can administrate the page helping you to improve your image and reach more customers. We offer a free consultation service – so message me now for a free meeting to see how we can help you. Over 39 million people use these pages in this country alone, and world wide over 1 billion people use face book. This is a great way to keep your marketing overheads low and reach a larger audience. There's more to Rochdale Direct than meets the eye. Website mobile applications for your business Services. add and link your website to our growing group .